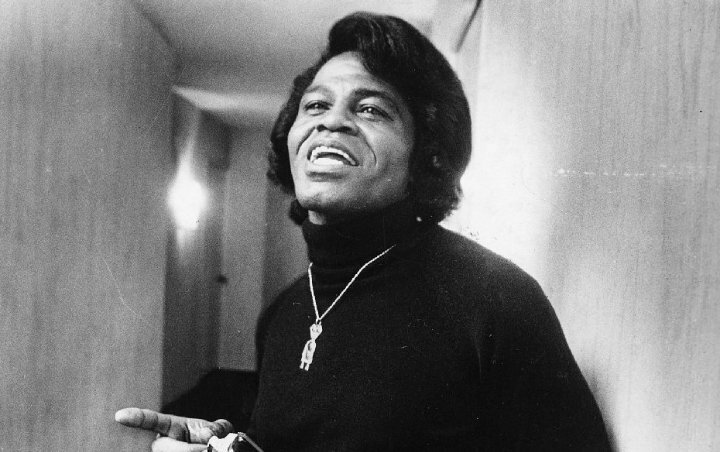 ‘At least 13 people who knew James Brown have said they want police to open a criminal investigation into his death,’ according to CNN writer Thomas Lake. More than 10 years after James Brown passed away, some people still question the cause of his death. A new CNN series raises a speculation that the legendary singer didn’t die of natural causes despite his death certificate listing congestive heart failure, resulting from complications of pneumonia, as the cause of death. He “suspected Brown died of an overdose, accidental or otherwise” and claimed that he had “wanted an autopsy all along,” but Brown’s daughter Yamma Brown declined to have an autopsy performed at the time of her father’s death. When asked by CNN about the family’s decision to perform an autopsy, Yamma didn’t offer an explanation. Also raising question is the location of Brown’s body. He’s buried in the crypt in his daughter Deanna Brown Thomas’s yard, but Deanna refused to answer CNN’s questions about his burial site. The investigation also examined the death of Brown’s third wife, Adrienne Brown. While police didn’t find foul play in Adrienne’s January 6, 1996 death, her friend Jacque Hollander told CNN she might have been murdered. Steve Miller, a retired detective who investigated Adrienne’s death, showed the network a notebook written by an informant, who has since died. In the notebook, the informant wrote that a doctor who treated Adrienne confessed to murdering her with a fatal drug overdose. Songwriter Jacque Hollander, who claimed Brown raped her in 1988, said Adrienne once confided to her that the late singer was abusive toward her during their marriage. Brown was arrested after a neighbor confirmed to police that she saw the singer pull a trigger on Adrienne, but he was never charged because Adrienne was threatened with death if she pursued abuse charges against her husband. According to Lake, James Brown’s fourth wife, Tomirae Brown, said Brown himself questioned the circumstances of Adrienne’s death.